Forget Black Friday – in recent years, Amazon have created their own holiday full of deals and cheap items and services – Prime Day. Of course, the tricky bit is to sort out the good offers – so I’m here to help. Remember, while there are good bargains to be found, it’s important to keep in mind not every “Sale!” you see is necessarily the best price, so it’s always a good idea to check around. Plus, never buy things you don’t need, just because they’re on sale. And don’t forget – in order to take part in the Prime Day sales and offers, you need to be an Amazon Prime subscriber. Prime costs either £79/year or £7.99/month (which comes down to £95.88/year), and you get free next day shipping, a big library of movies and TV shows via Prime Instant Video, and a number of other perks. If you’re not sure whether Amazon Prime is for you, you can still take part in the Prime Day celebrations, by getting a free 30-days trial via this link. When Is Amazon Prime Day 2018 In The UK? 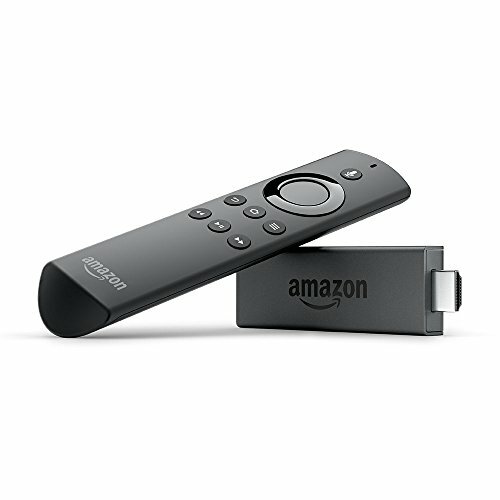 £15 off the Fire TV Stick – The Fire TV stick is one of the best small-form-factor streaming devices, with apps for most of the streaming services out there (no NOW TV or iTunes, though). For this price, it’s a real bargain – and it even comes with the Alexa Voice Remote. 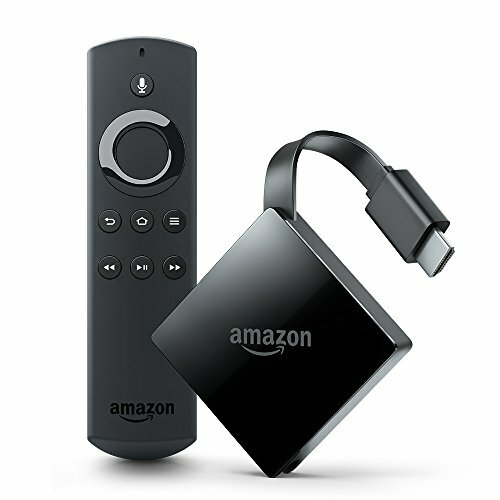 Fire TV with 4K – The ultimate Amazon Fire TV streamer (at least until the Cube arrives), if you need more power than what the stick can give you, this is another excellent streamer. 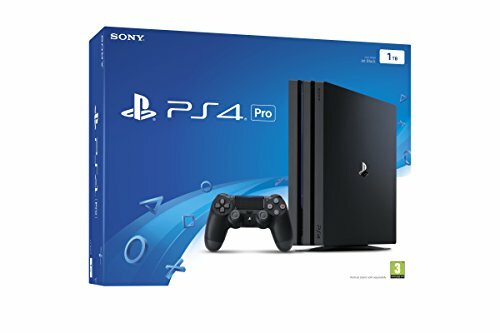 Sony PlayStation 4 Pro: While the PS4 Pro is obviously much more than a a streaming devices, it’s also excellent as a streamer AND a gaming machine. 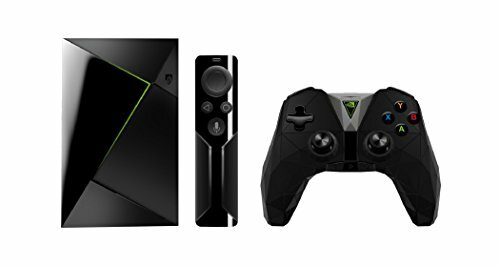 NVIDIA SHIELD TV With Remote – Another excellent streaming and gaming device (with a controller) for one terrific price. 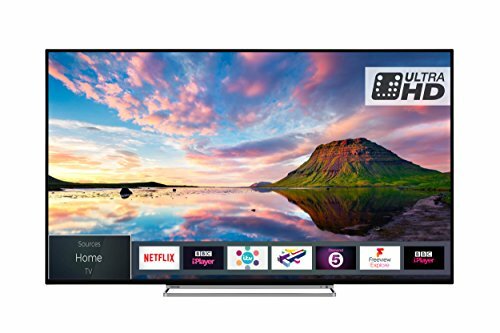 Toshiba 43U5863DB 43-Inch Smart 4K Ultra-HD HDR – An Ultra-HD screen with Dolby Vision, plus FreeviewPlay, that lets you stream Freeview content on demand, as well as several of the popular streaming apps, including Netflix. 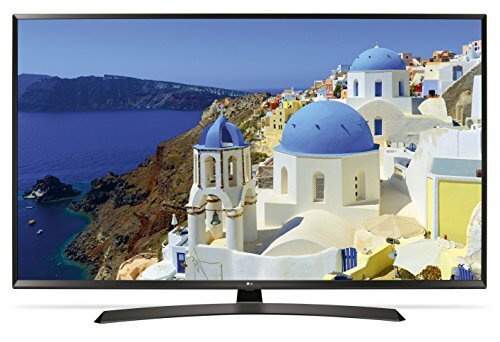 LG 55UJ634V 55″ 4K Ultra HD Smart TV – The LG TVs were first on the market to include the NOW TV app, and they also include Netflix, Amazon Prime Video, BBC iPlayer, etc’. Samsung UE55MU7070 55″ Smart 4K – I’m a big fan of the Samsung Smart TV interface – while a bit slow sometimes, it works well, and has almost every major streaming app you would need (except for Apple). 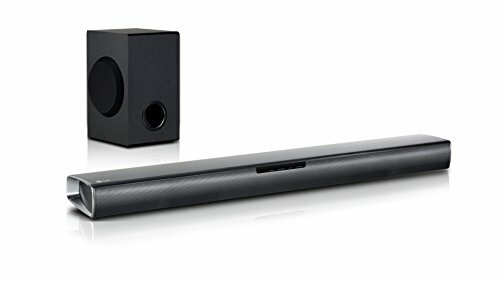 30% Off on featured soundbars from Sony and LG. 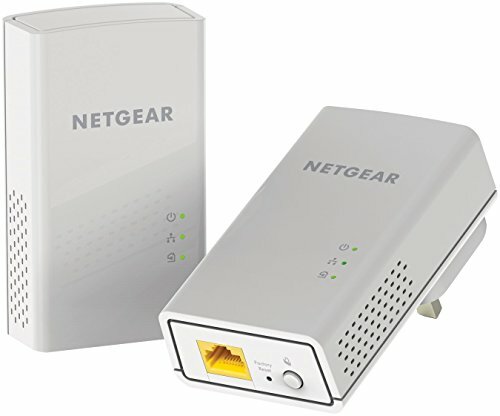 If you need to spread your broadband connection across the house, there are some good offers on Powerline Adapters and WiFi extenders. 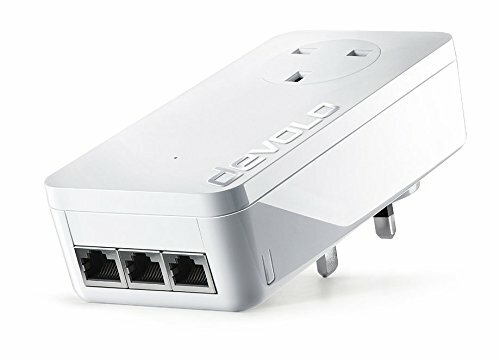 devolo dLAN 1200 triple+ Powerline adapter – Connect your TV directly to the broadband router – from every room. This powerline adapter comes with THREE sockets, and an excellent 1,200 Mbps speed. While most of the deals will show up on July 16, Amazon are already offering some sweet special offers – and I’ve highlighted some of those that are of particular interest to TV lovers and cord cutters. Amazon Channels is an add-on service for Prime subscribers, where you can pick and choose additional premium channels to subscribe to for a monthly fee. From now until Prime Day, you can snag four of these premium channels for FREE, for a 3-months trial (just don’t forget to cancel the trial before it’s up, for channels you don’t want to keep). The Discovery Channel, with programmes such as Gold Rush, Marooned and Deadliest Catch. MGM, with many of the studio’s classic movies such as The Hobbit, Terminator and 21 Jump Street. BFI Player, with critically acclaimed and classic movies, hand-picked by the British Film Institute. Shudder, a curated selection of horror and thriller movies and TV programmes, from Hellraiser to The Woman in Black. Click Here to get the Free Amazon Channels. As an Amazon Prime subscriber, you get access to Prime Music – a limited library of two million songs you can listen to for free. Above that, however, there’s Amazon Music Unlimited, which is Amazon’s answer to Spotify and its rivals. With 40 million songs, curated playlists and special prices for Prime subscribers (and Amazon Echo owners), it’s not a bad choice (unless, like me, you have too many Spotify playlists you don’t want to give up…) – but what better way to test it out for yourself, for four months – for only £0.99. Click Here to get the Amazon Music Unlimited deal. In addition to Amazon Prime Instant Video which you get with a Prime subscription, you can also buy movies and TV programmes on demand. In the run to Prime Day, Amazon are now offering big discounts on movies and TV – for Prime members only. You can find discounts on movies such as Rogue One, Boss Baby, Spiderman: Homecoming and many others, as well as full TV seasons under £5. Click Here to see the movies and TV discounts. Amazon’s Kindle Unlimited is a huge library of over 1 million books that you can read on any device with a Kindle app (so – Android phones and tablets, iPhones, iPads and Amazon’s own Kindle devices.). Additionally, there’s a rotating selection of popular magazines to read as part of your subscription. Click Here to get the Amazon Kindle Unlimited trial. Here’s something you probably didn’t know about Amazon – they offer a selection of home and business services, from carpet cleaning to furniture assembly. And, of particular interest to TV cord cutters, they also offer services of TV wall mounting, smart home installation and projector mounting. For a limited time, you can get some of these services for 25% off. Click Here to check the discounted Amazon Home Services. Twitch is a live streaming video platform owned by Amazon, which is used primarily by gamers. As part of the Prime Day celebrations, from now until July 17, Amazon Prime subscribers will get free PC games every day. Click Here to check the free games on Twitch. I’ll keep updating this page as new deals come in. You can also check out Amazon’s Prime Day promo page for more deals.